Today was a a day of giving all over the world, and a lot of good was done for a lot of people. For those of you who don’t follow HydrateLife on social media I wanted to share the posts that were put up today. Hope everyone had a great Giving Tuesday! Happy #GivingTuesday! These girls from Candelaria, Colombia shouldn’t have to spend their time collecting water. They should be hanging out with friends, talking about boys, doing stuff that teenagers do. Unfortunately, the trip to the reservoir they do several times a week takes about an hour. With your help we’ll work to bring water into the community so that people can spend their time doing what is important to them, not walking to collect water. Please consider making a donation at hydratelife.org/donate-now/. Happy #GivingTuesday! Harvesting rainwater is a great way for the people of Candelaria, Colombia to collect the bountiful rain that falls in the wet season. However, open storage containers, like what you see in this picture, leave the water unprotected and susceptible to bacteria and parasites. With your help we’ll work to improve both how the water is harvested, as well as how it is stored, giving the community a reliable and safe source of water. To support our work in Candelaria, please make a donation at hydratelife.org/donate-now/. Happy #GivingTuesday! Kids should be doing kid things. Not riding an hour to collect water from a dirty source. With your help we’ll work to bring water into the community of Candelaria, Colombia so these kids can do what they should be doing, being kids. You can help make this happen by making a donation at hydratelife.org/donate-now/. 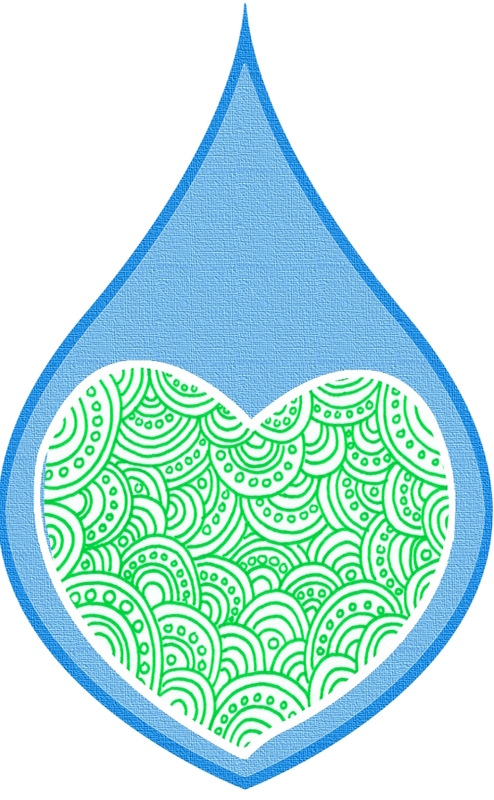 ← Give Clean Water this Giving Tuesday!